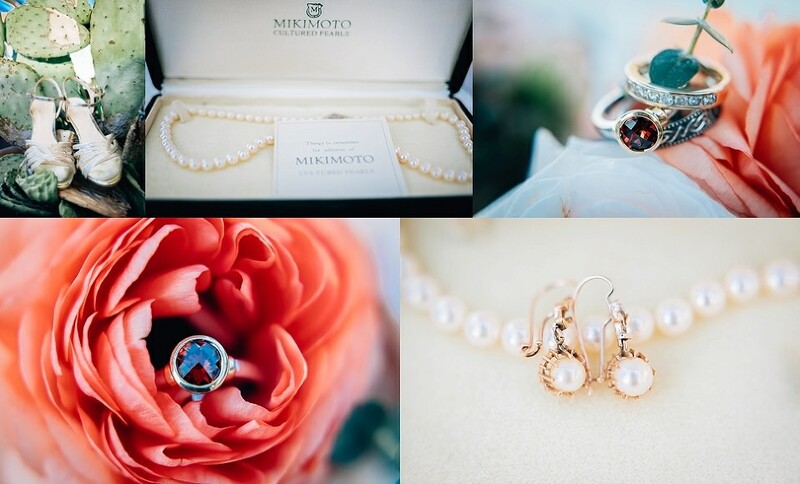 I am so thrilled to bring you Summer & Hugh’s Rancho Guajome Adobe wedding on the blog today! If you’ve never stopped by The San Diego County Park called Rancho Guajome Adobe in Vista, you are missing out. This spot is the essence of San Diego with its Mission Style architecture and pepper trees mixed with succulents. Summer & Hugh wanted a relaxed day outdoors with their closest family and friends and they got just that. From a relaxed morning getting ready to their adorable first look to a literal pretzel cart at the cocktail hour, every detail was approachable and focused on everyone’s enjoyment of the day (including the bride & groom)! 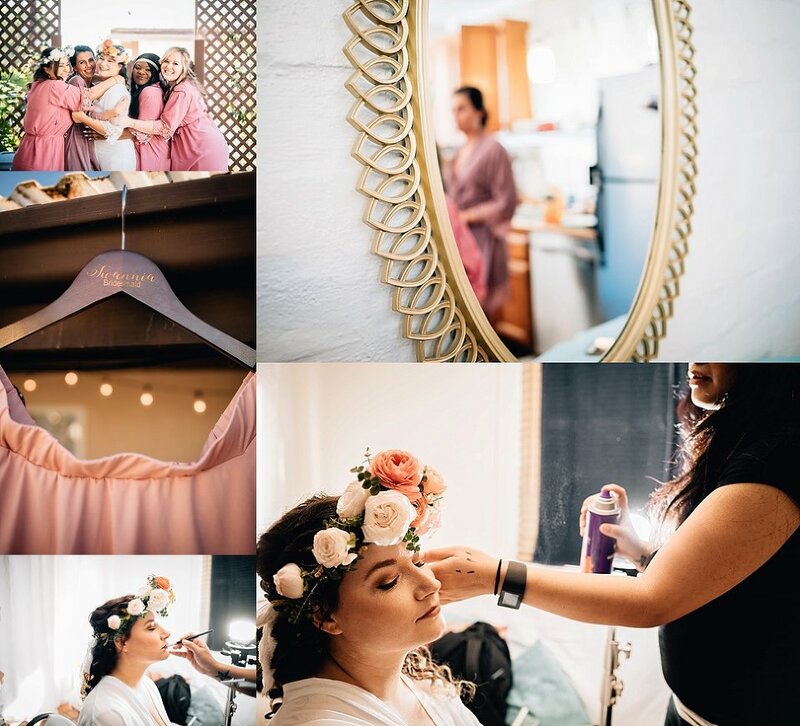 The florals by Leaf it to Lexi were absolutely stunners and the planning by Ivonne Amezcua of San Diego Event Planning kept everything feeling perfectly coordinated and seamless. Special thanks to my second shooter for this day, Jenny. She always keeps me calm, hydrated, and contributes gorgeous images to the final gallery! And of course the biggest thanks of all to Summer & Hugh! I was so honored to be a part of their day. They clearly have so much love and respect for each other and I am better for knowing them and their story.